Fearlesss - Payday has come early! 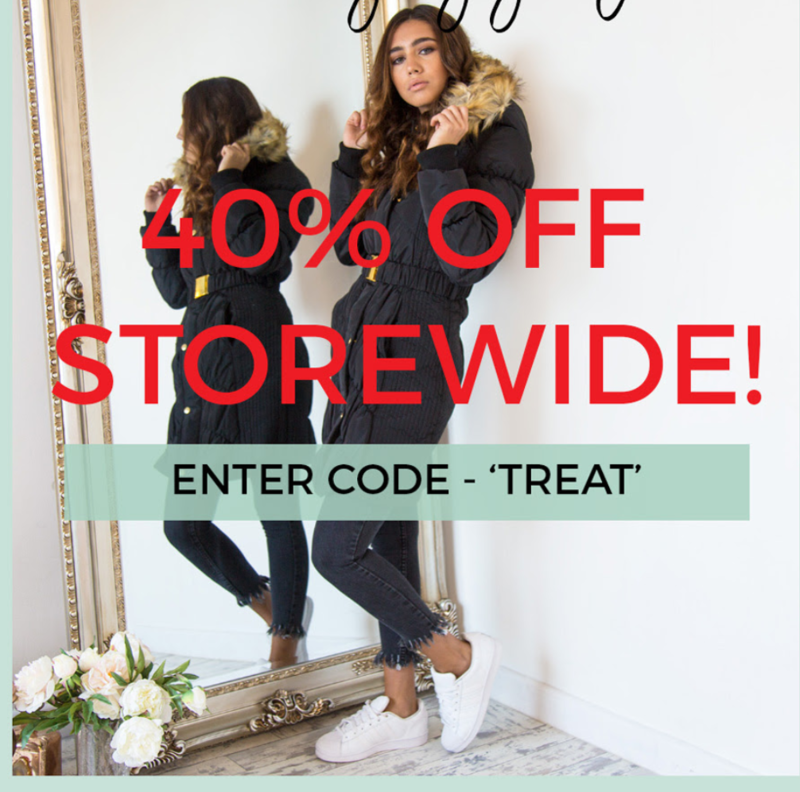 It's not everyday you get 40% off storewide! Simply enter code TREAT at checkout for a nice discount at Fearlesss.